For 200 litres / 55 gallon barrels. 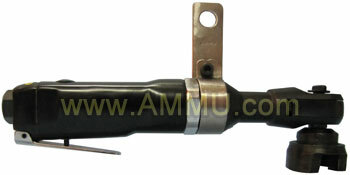 Manufacturer and worldwide exporter of drum dip stick and other drum accessories. 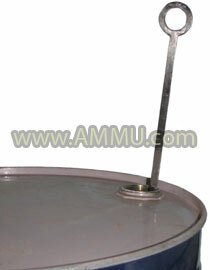 Usage : To check the liquid level in the drum. 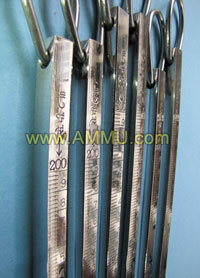 This dipstick is made of Stainless Steel and calibrated in litres / gallons with engraved and inked graduations. 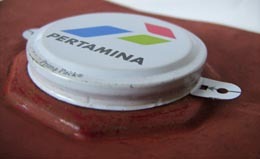 It will comfortably go through a 2" and 3/4" bung opening. And the stainless steel body with buff finish ensures easy cleaning of the stick. Dipstick for barrels to manually check the level of liquid content left inside. 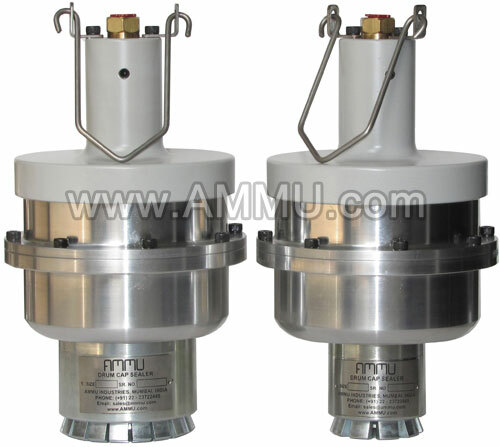 Also called drum level measuring guage, drum level indicator, drum gauge stick, dipstick for barrel, barrel level gauge, level gauge for steel drum, level gauge for steel drum, drum level gauge, drum level measuring, drum level indicator, drum level measurement tool, dip rod for drum.